The UIL Academic Region II-2A Meet was held on April 12-13 at Grayson College. 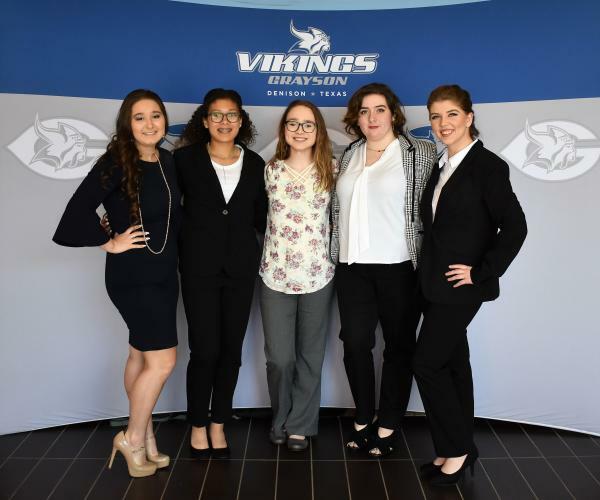 On Friday, April 12, Regional qualifiers, Renee Gray, Madison Watkins, Peyton Dickens and Sydney Ford competed in the prelim round in poetry and prose competition with Sydney Ford advancing to the final round in prose interpretation. Sydney placed 6th. 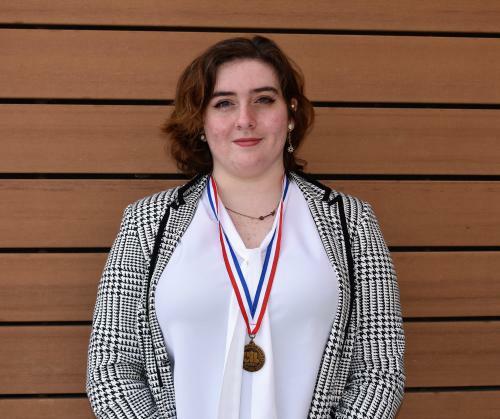 On April 13, Megan Sherwin placed 10th in Social Studies. 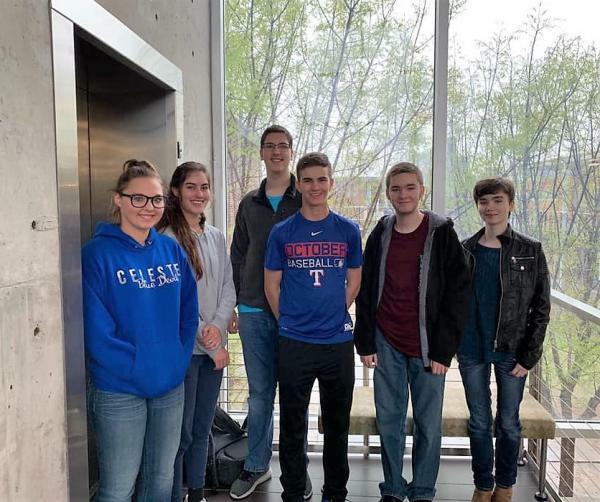 The math team placed 8th overall with Jared Sherwin and Megan Sherwin tying for 28th place in Mathematics. Cori Jordan got 41st Place and Matthew Bates got 42nd place in Mathematics. Chad Davidson got 17th in Spelling and Stephanie Gustovson got 19th out of 35 in spelling. Congrats to all the participants!